I’ve been keeping some big news to myself for a bit too long and today’s the day I’m unwrapping the surprise for ya. 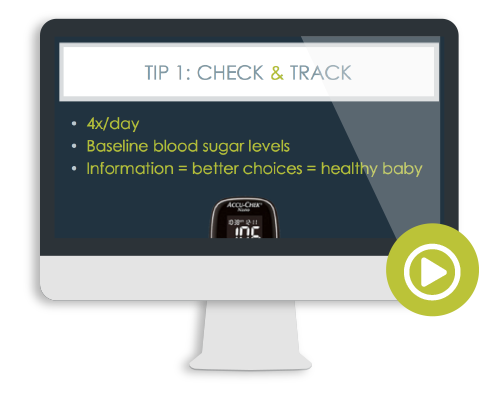 Well, I sorta, kinda spilled the beans last week on the online workshop I taught (and with the members in my Real Food for Gestational Diabetes Course)… but I still haven’t really shared it. So it’s about time I fill YOU in. To be honest, I’m not sure why this feels so vulnerable. I’m opening up about something that feels very personal and sacred to – not just the thousands of people on my email list – but the entire interwebs. Butterflies aside, after a more-than-a-few gentle nudges from close friends and family, today’s the day. My husband and I are expecting our first child. Yep, totally preggos over here. I’m still sorting out exactly how much detail I’ll be sharing publicly (I have never intended for this blog to be a TMI online diary, after all), but I can tell you I’m in my second trimester and so far, so good. 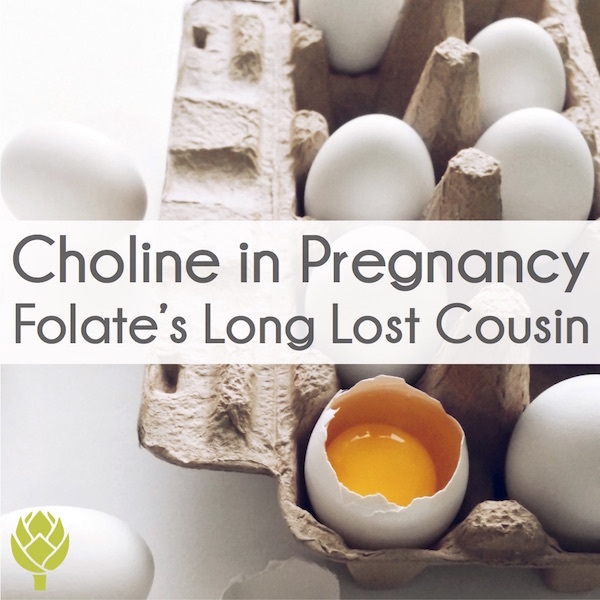 There’s something really strange about experiencing pregnancy first-hand. 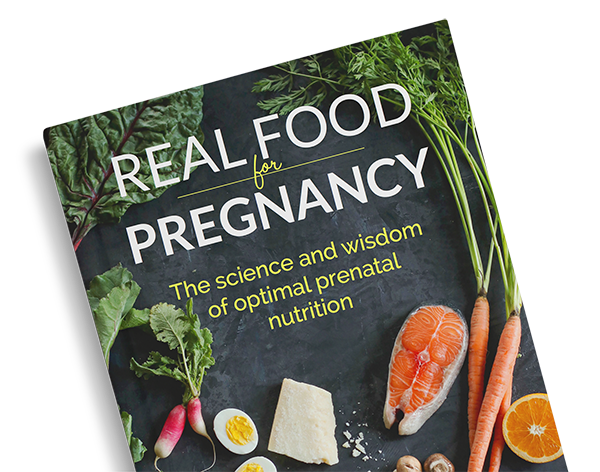 After all, I’ve individually counseled hundreds of women through this time (and my book, Real Food for Gestational Diabetes, has transformed the realities of pregnancy for thousands of women). It’s like when I’d teach Pilates to someone with an injury. I was fully capable of safely teaching them movements to help alleviate pain and heal their injury. I could sympathize with the challenges of coping with less-than-functional movements. But I could only truly empathize (yes sympathize and empathize are different animals ← google it) if I had experienced a similar injury. So here I am doing my best to practice what I preach – the food, the movement, the mindfulness – and finding out what works for ME. Whether you know me personally or professionally or just from reading my blog, you know listening to my body is – and always will be – priority number one. And there’s no better time to put that into practice (or, in my case, to keep practicing that) than during pregnancy. 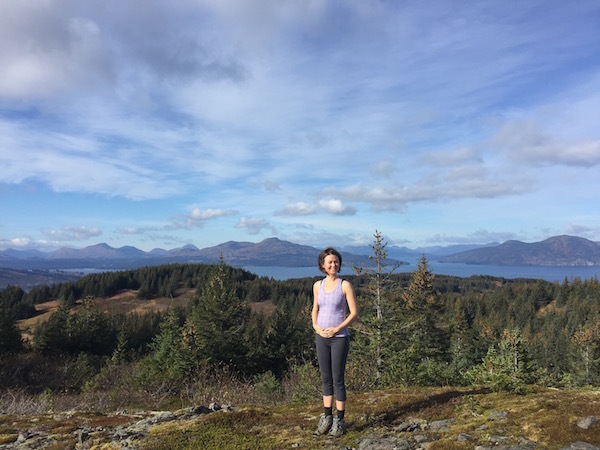 Getting outside & hiking still tops my self-care list, even though I’m a little slower than usual. There’ve been many shifts, compromises, and ups-and-downs so far. For one, I can say the first trimester was not all smooth sailing for me (that topic alone deserves a lengthy discussion – probably enough to fill a small book), but even with that, we’re just incredibly excited to share our life with another human being. If you’re a long time reader, you know I’m a research junkie, but all science-y knowledge aside, can we all just acknowledge how utterly insane it is that we (humans) have the capacity to create new life?! That all those little genes are being turned on – or off – by how I treat myself each and every day? That, even with less than ideal conditions, the default is for a woman’s body to make a functional little being with 10 fingers and 10 toes? It somehow seems even more miraculous when you’re living it and feeling those first little kicks. I have such inexplicable appreciation for how cool my body is for doing all this (facilitating all this?) without me even thinking about it. Now, all wonderment aside, let’s talk about how this will impact you! So I’ll be making changes to my business. The way I “see” clients and run my blog will be different, I’m sure, although I’m NOT sure exactly how that will look at this point. 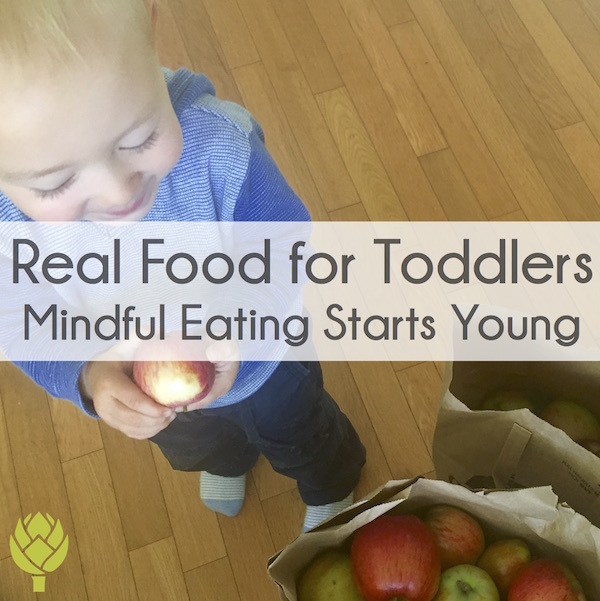 My hope is that I can continue to help you, as my tagline says, “balance real food and real life,” and ensure I can do the same while juggling a newborn. In some ways, this has made me think even bigger about how I can help you. For one, I will still post new blogs on a regular basis – maybe not every. single. week. as I have for the past few years, but let’s just go with “regularly,” shall we? I’ll be limiting one-on-one clients significantly in 2016. My waiting list is about to get a lot longer. I finally have the excuse (and the bump) to record some prenatal Pilates/exercise videos. 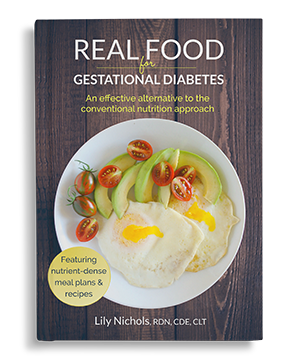 These will be added to the exercise module of the Real Food for Gestational Diabetes Course. This course just keeps getting meatier! 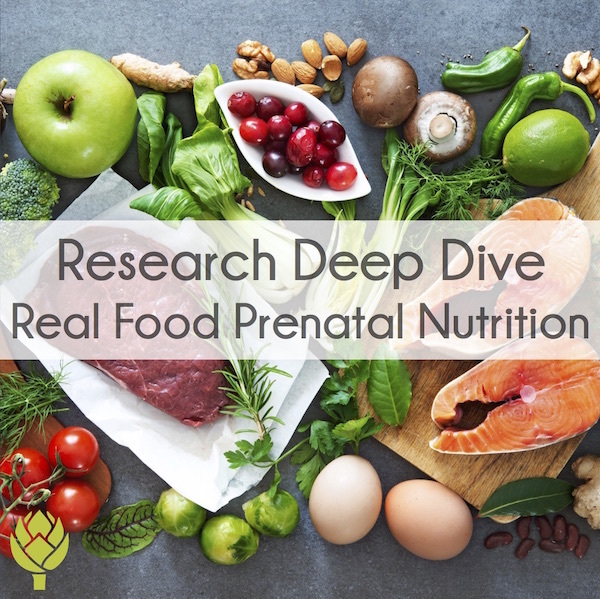 I’m going head-to-head against the outdated prenatal nutrition guidelines by creating a series of (heavily evidence-based) continuing education webinars for my fellow registered dietitians. And, if there’s enough interest, I might start writing a book on prenatal nutrition. 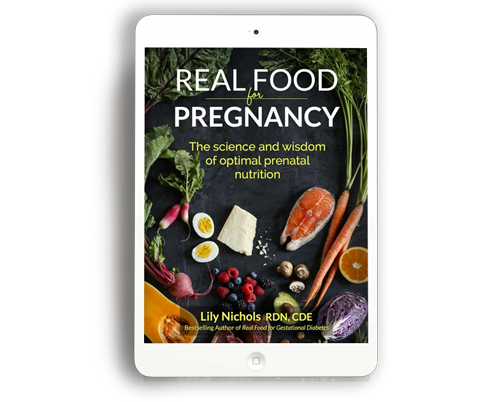 I’ve had dozens of requests already, and while there’s a ton of great information in Real Food for Gestational Diabetes that’s applicable to all pregnant women, there’s so, so much more I can share. 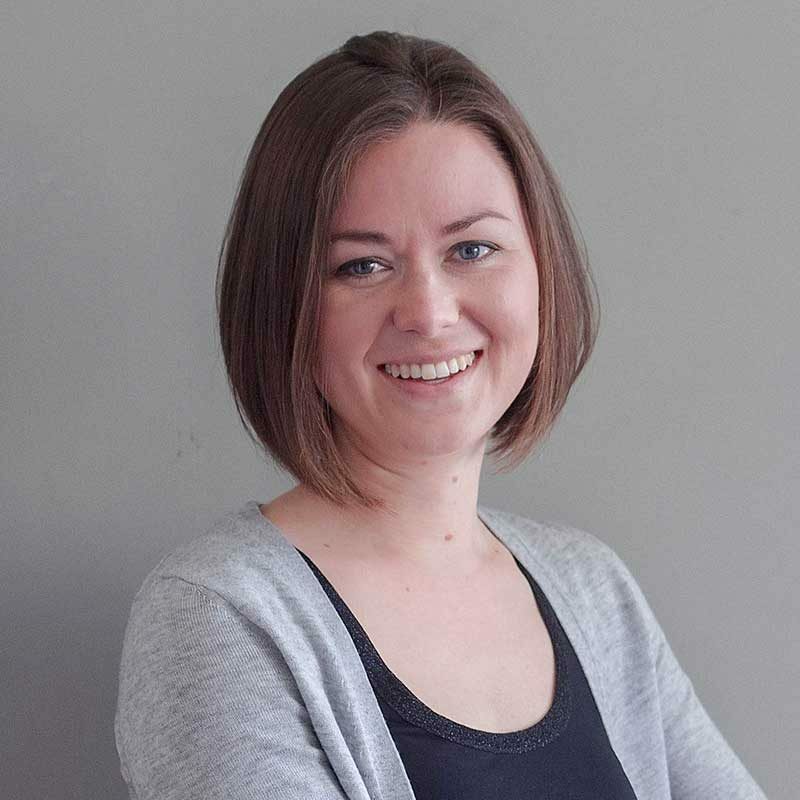 At the very least, I’d like to compile the exact strategies I used to get through my first trimester and share them with you – again, if there’s interest. Obviously, there’s a ton of goodness on the forefront and I’m taking full advantage of the energy boost the second trimester brings! 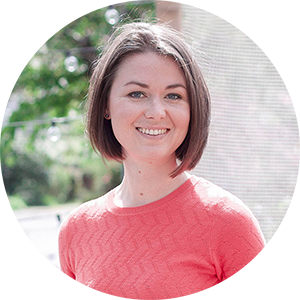 What would you like to see most from me in the coming months – on the blog, in those webinars I’m planning, etc? Your input is invaluable (and I’m open to more ideas). PPS – I’ll continue to share about my pregnancy here and there, but don’t worry, not all of my posts from here until eternity will be pregnancy-related! Congratulations!!! That is the best news 🙂 I’m really happy for you! Thank you, Irene! Hope you’re well. Huge congratulations!!! Wishing you well during the remaining trimesters 🙂 I totally agree with the empathise/sympathise distinction – your experience will certainly add another layer to your already great work. Congratulations Lily! So happy for you all! I certainly will, Anastasiya. Thank you! Woot woot!!!!!!!!!!!!!!! Congrats chica…..and considering I did not even know you were married you are very good at keeping the personal under wraps!!!! ? PS – Good timing with our interview going live today! Yes, I keep getting requests and now being pregnant myself, I find the readily available nutrition information even more underwhelming/frustrating/infuriating. That’s gotta change. Congrads!!! That is great news! AH! THERE’S A FETUS IN THERE!!!!!! CONGRATSS!!!!!!!!!!!!!! What GREAT news Lily! So so so happy for you and your family and little one on the way. 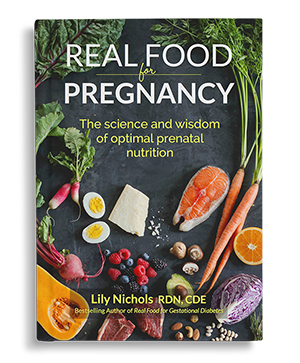 Prenatal book! And congrats, of course. 🙂 I find your approach to nutrition resonates with me as I work through my second year as a dietitian. So much wrong, so much dogma. All the best. Another tally for the prenatal nutrition book. 🙂 Thanks Rachel! I will absolutely be baby wearing! Earnest congratulations from Devon, England. You are so blessed to be pregnant and your baby is so, so blessed to have you as a mother who will nourish it wholesomely every single day – not many children in this world have that. Fabulous. Yay!!! Congrats! Looking forward to reading new posts about this incredible experience. Hugs!! Huge congrats to you and your hubby Lily! Yeah, I know the real roller coaster hasn’t even started yet! When you said you’d be sharing big news that made you feel vulnerable, my mind started the sparklers thinking you may announce that you’re pregnant and it is with great love and happiness that I wish you, your husband and families a big CONGRATULATIONS! Wishing you the best journey as you share your life with your first baby and may it be a wonderful experience in all the ups and downs. You’re shining now and you’ll be shining as a mum too. I need all the vitamin D I can get! Congratulations! I loved being pregnant. It’s a great experience. Congratulations Lily!! I’m so happy for you & your family. What a blessing!! Also, thank you for sharing your knowledge with us. You are so appreciated. Looking forward to any and all info you choose to share!! How beautiful! I already love the work you do and I am certain this whole experience will take you to the next level. I would love to see a pregnancy book, especially dealing with the first trimester. That is when everything becomes counterintuitive for me. I also would love the RD courses. That being said, most importantly enjoy this little one. You will hear this truth over and over again: They grow up fast! Slowing down will give you plenty of time for contemplation that will reveal/refine what YOU are most passionate about and help you put the energy into developing those resources. Congratulations! Congrats, Lily!!! 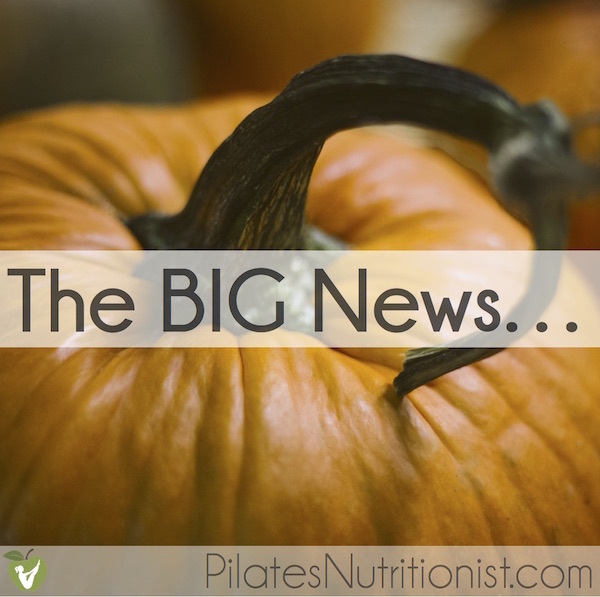 Such exciting news! So stoked to hear this!! I’m so happy for you guys! You’ll both make wonderful parents. Congratulations Lily! I’m so happy for you! Congratulations! There’s no better place to raise a strong, healthy child than Alaska. I look forward to reading you blogs no matter when they come down the pike. 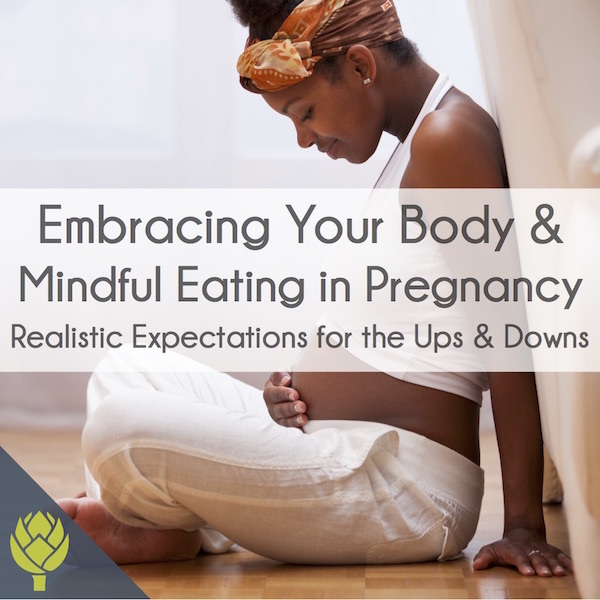 Though I don’t deal with pregnancy or children as a dietitian, I know your insight will be invaluable for those who do, not to mention future parents. I look forward to your publishing your study results & changing out-dated pre-natal care recommendations. You are in a position to KNOW what’s best from personal experience & your LEAP training.